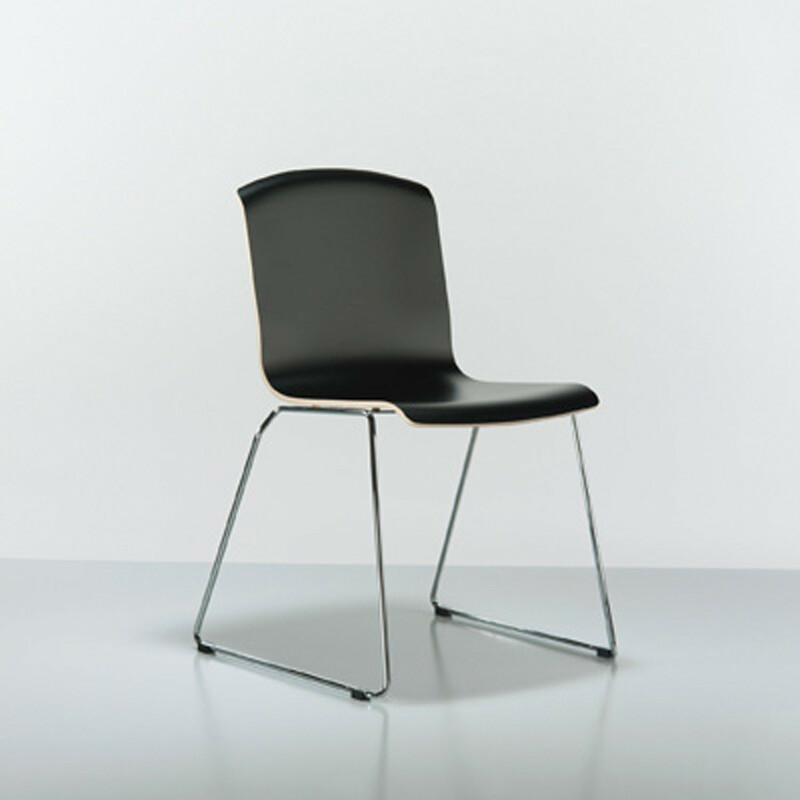 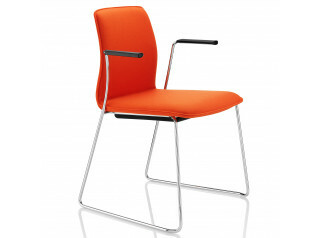 Pause Sled Base Chair is designed and perfectly suited for conference rooms and dining or canteen areas. 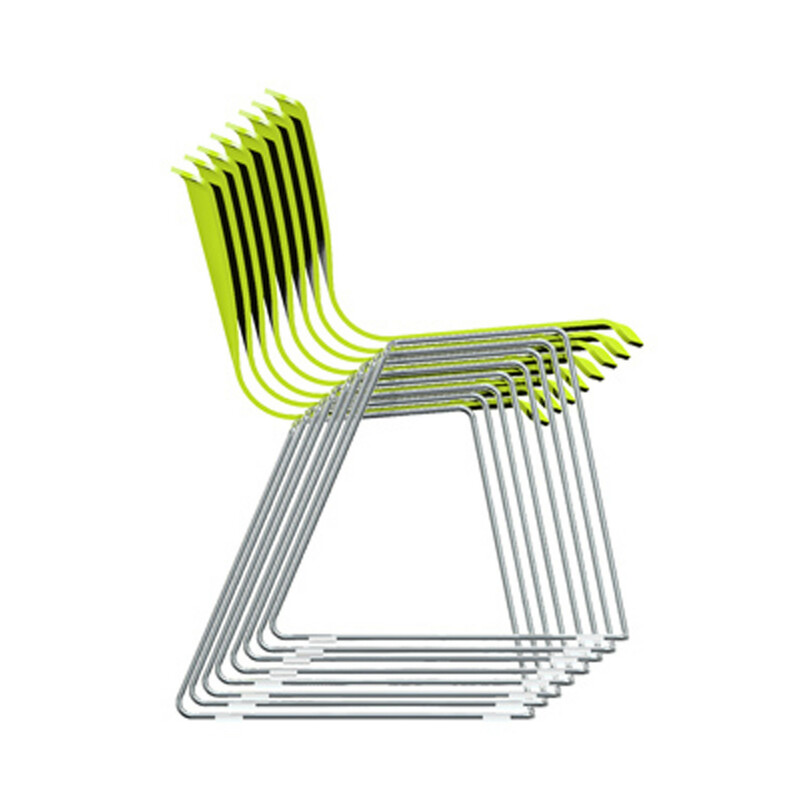 The chairs stack easily with up to 40 pieces or can be put in rows for conference situations. 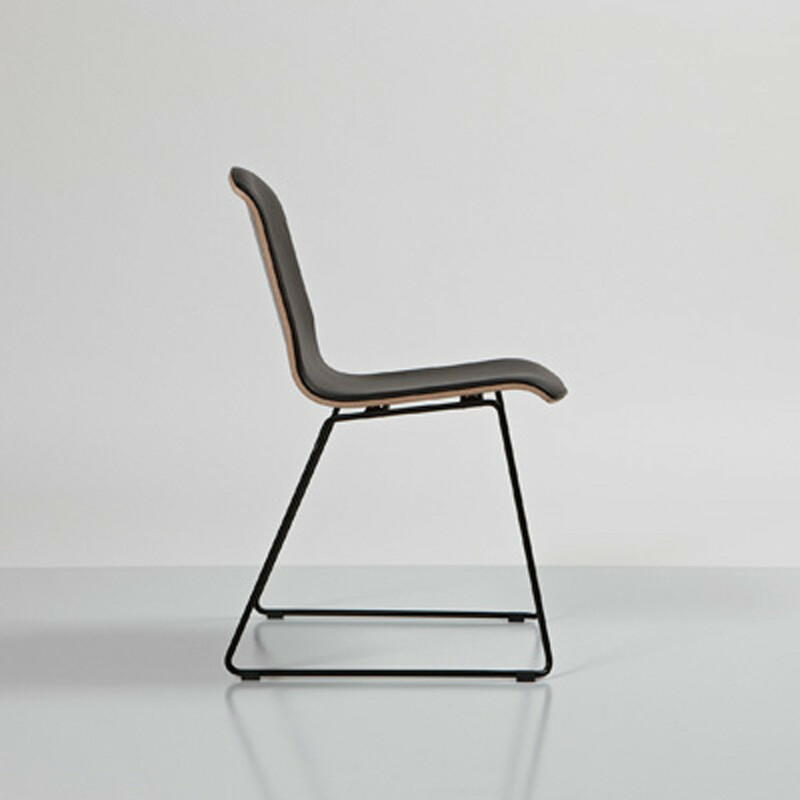 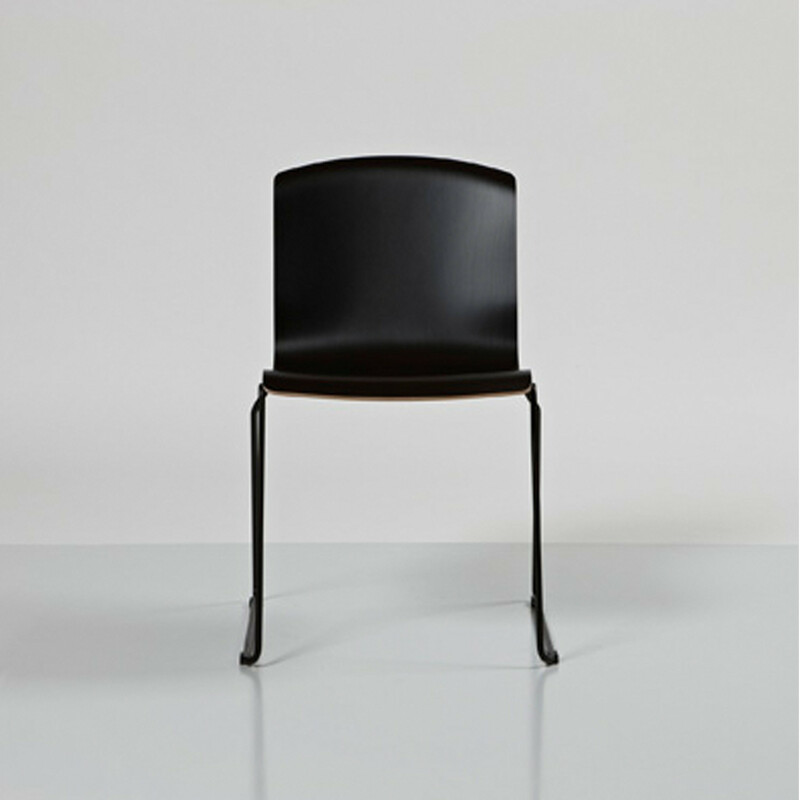 Pause Sled Base Chair's elegant design naturally fits into modern architecture. 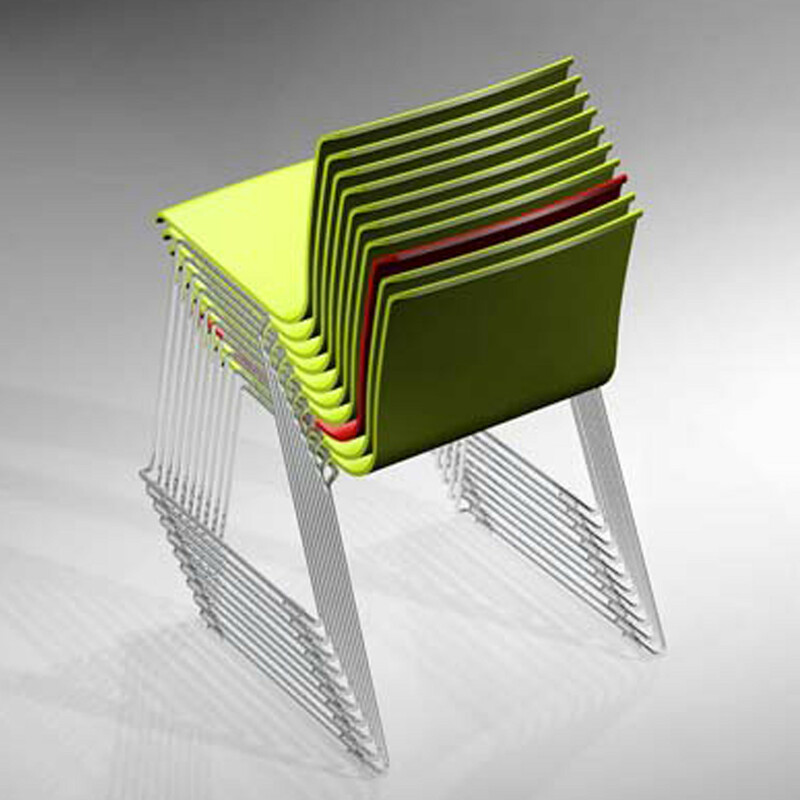 The chairs are lightweight, making them easy to stack and unstack. 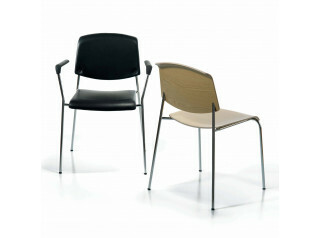 Pause Sled Base Chair is available with or without armrests and as a stool; the perfect match with Pause Tables. 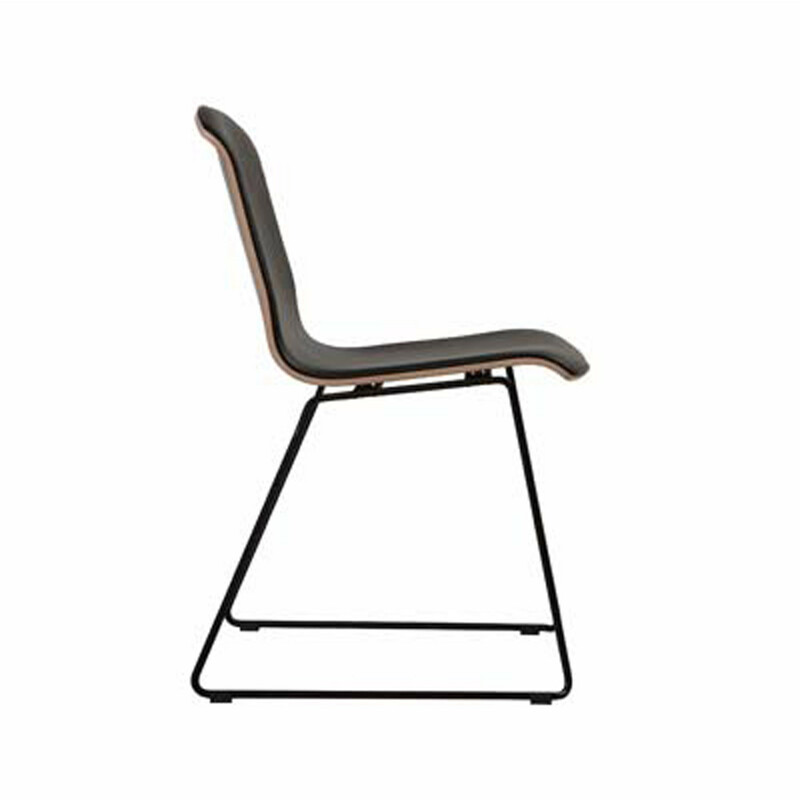 You are requesting a price for the "Pause Sled Chair"
To create a new project and add "Pause Sled Chair" to it please click the button below. 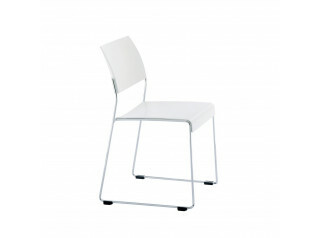 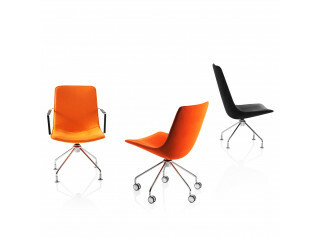 To add "Pause Sled Chair" to an existing project please select below.